Charming 3 bedroom home just down the street from the beautiful city pond with walking track and park. This home has a wrap around porch that leads to the fenced in back yard. Entering the home you will be delighted to find a spacious foyer that has access to the cellar. 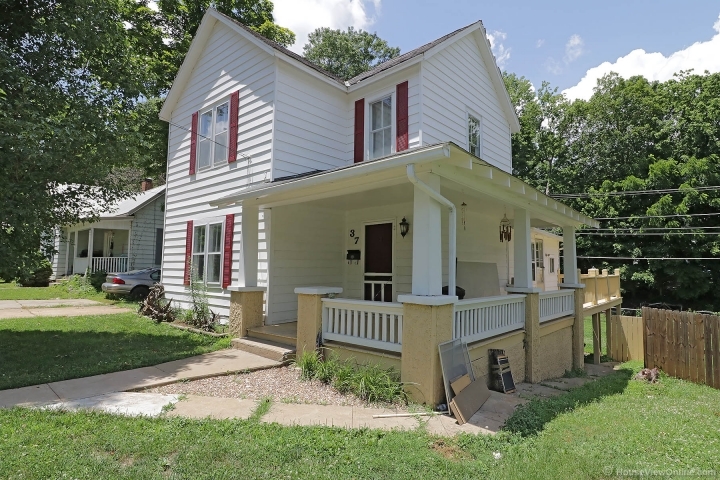 This home includes a quaint kitchen and dining room with a half bath/laundry all on the main level. Continuing upstairs you will find a master bedroom with a large walk in closet and its own master bath. The second upstairs bedroom has two closets and a window seat with a front facing view. This home has also had updates to the heater water(1 year old), A/C(2 years old), and furnace(3 years old). 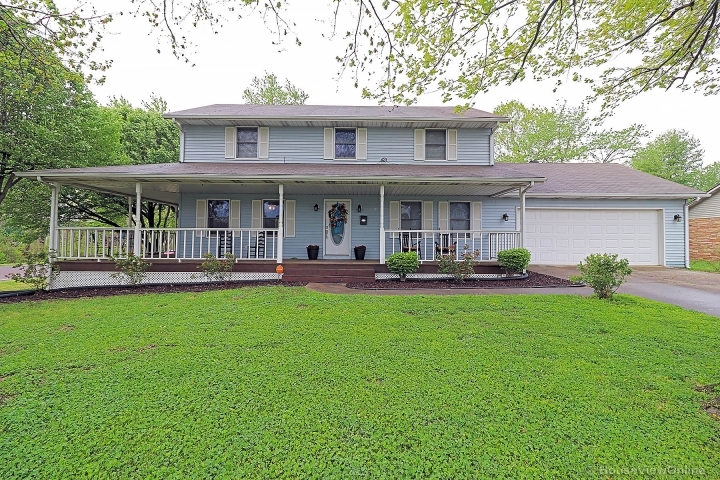 This home is just waiting for the right family to call it home!